Don't wait! Celebrate Earth Month with H&M! Recycle your unwanted garments at your local H&M store and receive TWO coupons for 15% off your next in-store purchases! 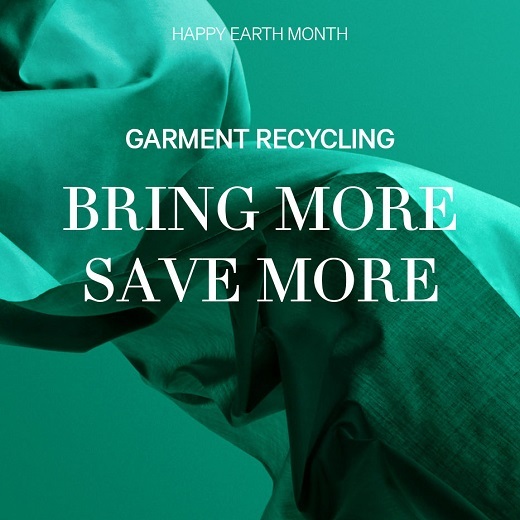 And remember, it doesn't have to be Earth Month - we accept garment donations all year long!